You can now sign up to our screening via Facebook, just click on the link below! We’re now approaching our first public screening of the film ‘Fight for the Right’ which will be shown at the new Library of Birmingham as part of the Discovery Season. I recently wrote the evaluation report for the project and wanted to share some of it here. If anyone is interested in reading the whole report then do please get in touch. 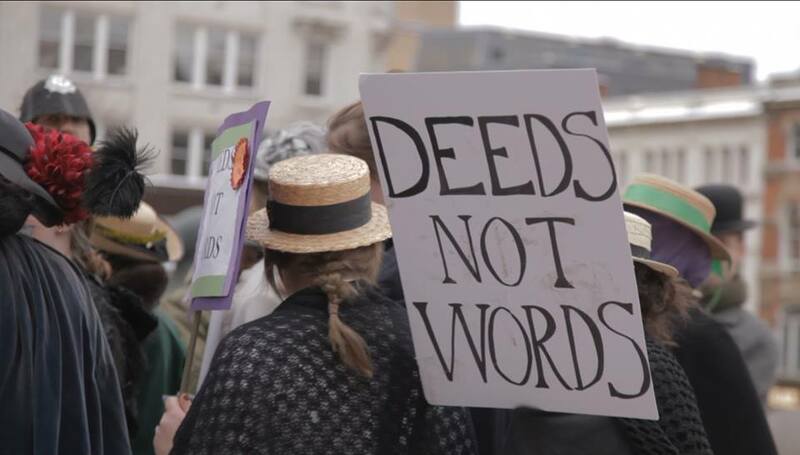 Here’s another taster of our film ‘Fight for the Right’! 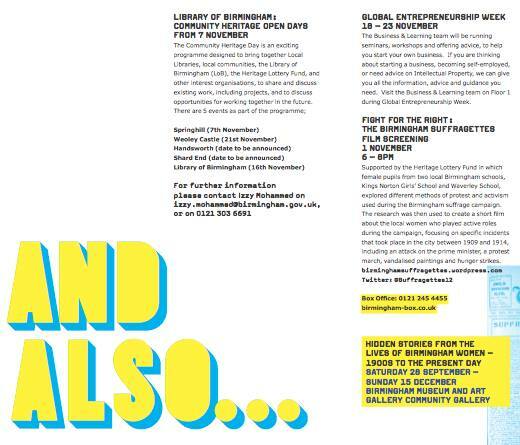 Do get in touch if you would like to come and see the film at the Library of Birmingham on November 1st 6-8pm.